Kiddos are you ready to dive into school? 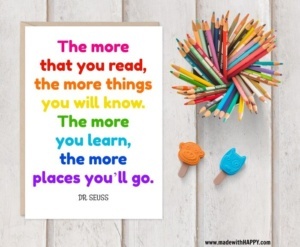 Reading will lead the way and what a great opportunity it is to grab a new book and let their young minds wander. 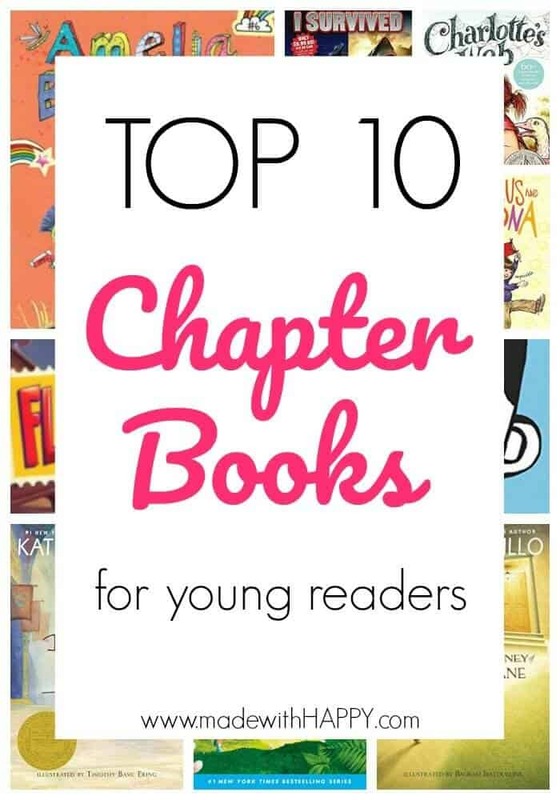 This list of chapter books for young readers is fabulous. We feel like these are some AWESOME reads to get started. Everyone is a reader, some just haven’t found the right book yet! 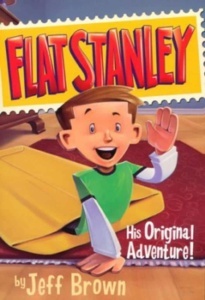 Flat Stanley Series -Written by Jeff Brown. 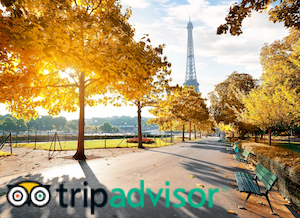 a Fun American Children’s book series where Flat Stanley has worldwide adventures. He becomes flat and travels all over. Lots of funny illustrations to show all of his journeys as Flat Stanley. 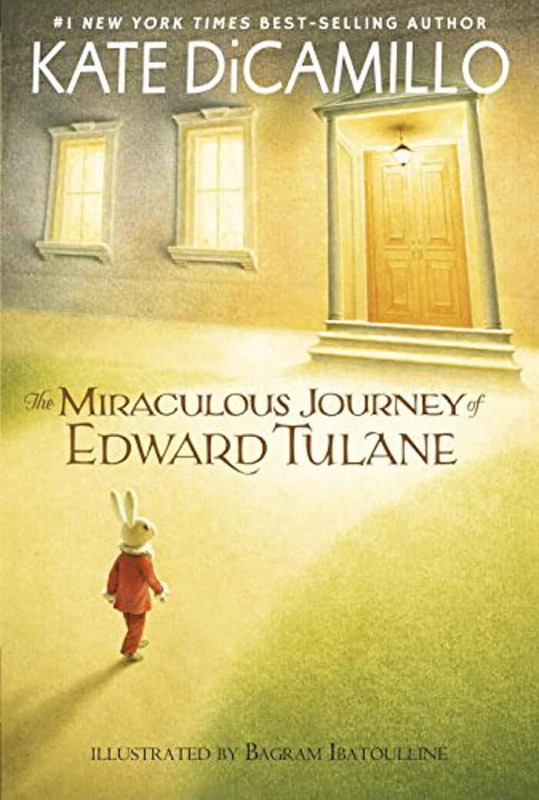 The Miraculous Journey of Edward Tulane – Kate DiCamillo is one of our favorite children’s book authors. 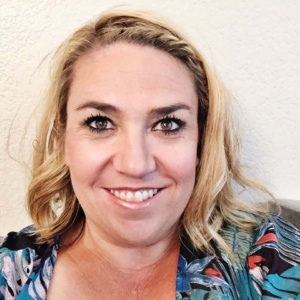 She also has a series call Mercy Watson… Another great and silly series. In any case, this is a story about the thoughts and feelings of a toy bunny, mostly made of china.. This book is magical! 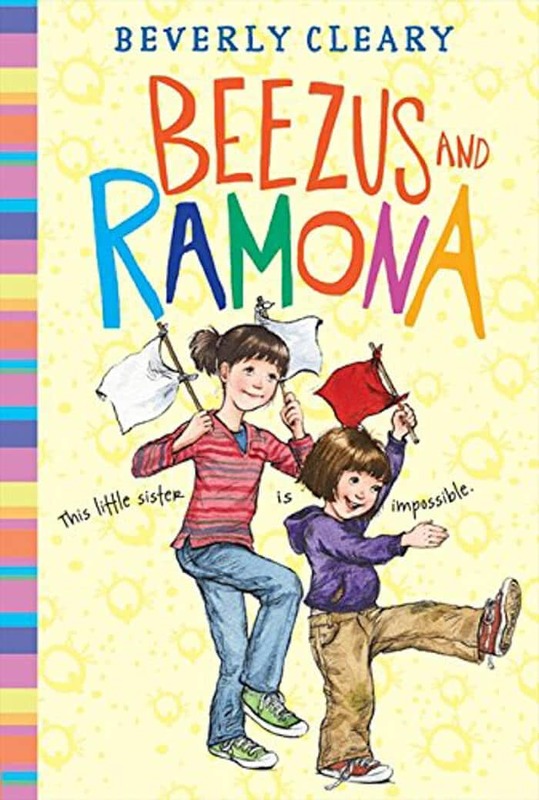 Beezus and Ramona– Upbeat and friendly type book by the well renowned Beverly Cleary. It is about two sisters where Ramona is the younger of the two that finds herself in a lot of mischief. Her teen sis Beezus gets a run for her money in this energetic classic. 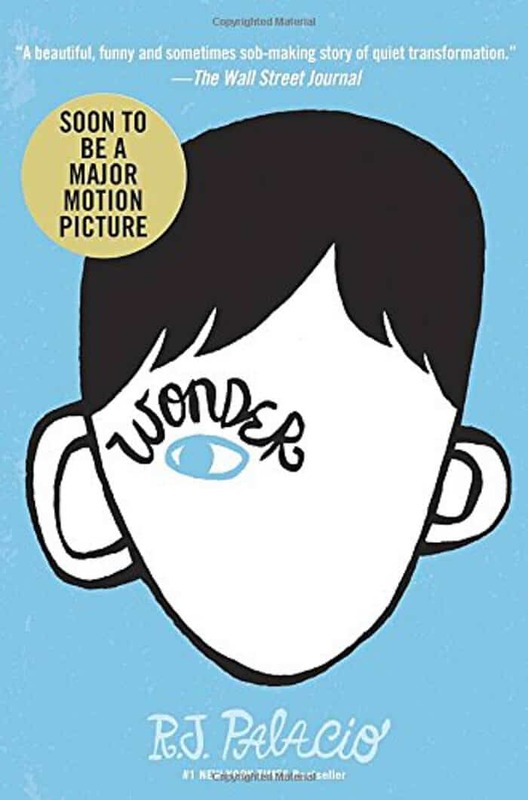 Wonder– This book is about a boy named Auggie that was born with a facial deformity. He is just about to start 5th grade as the new kid at his school. Everyone knows how hard that would be especially with a facial deformity. It is a very uplifting story for all kids. 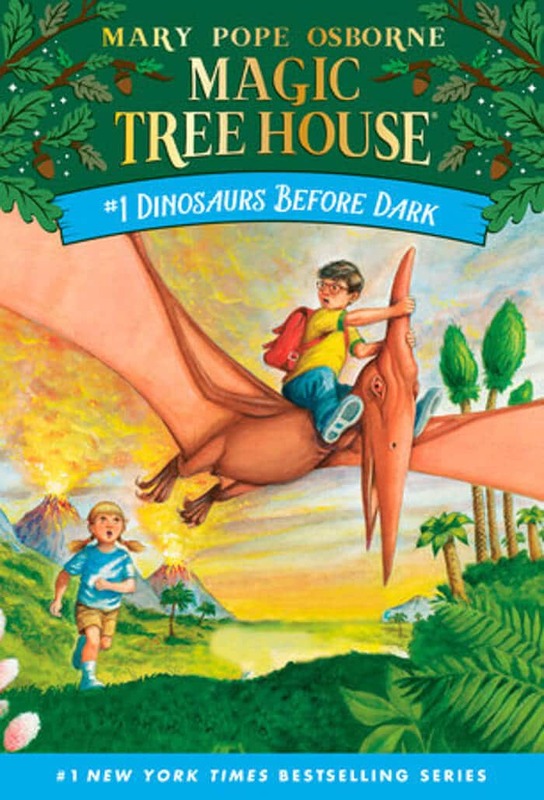 The Magic Treehouse Series – This series is about Jack and Annie ages 8 & 7 yrs old. This brother and sister duo discover that a tree house in the woods near their home can transport them to different places and historical periods. 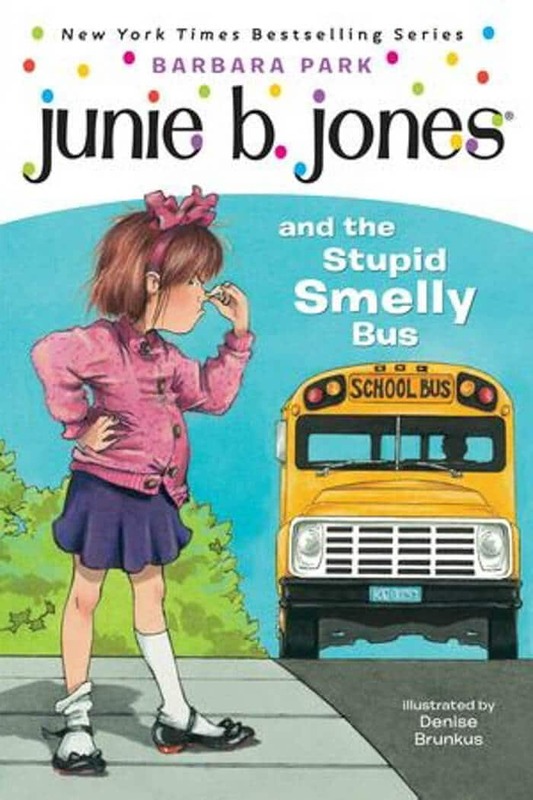 Junie B Jones Series – Junie B Jones starts off in Kindergarten in her first series of books then becomes a 1st grader. She is a strong willed and funny but does act out in class sometimes. This series is very popular with the young readers. Junie B Jones Series– A story about a mouse who loves a princess named Pea, music and stories.. 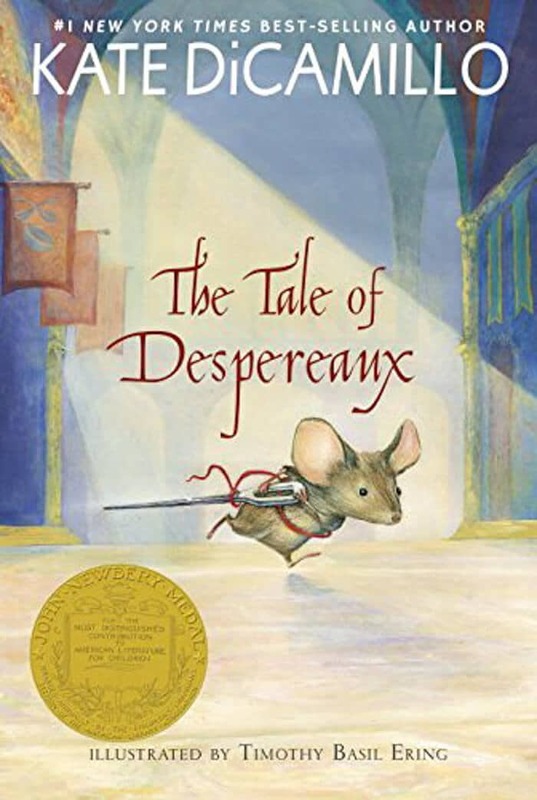 This is a Newbery Medal-wining book by Kate DiCamillo This could be read to as early as age 6. Junie B Jones Series – This is a laugh out loud series by Jeff Kinney. He has done a great job making these books hysterical and fun to read for kids with all his amazing illustrations. 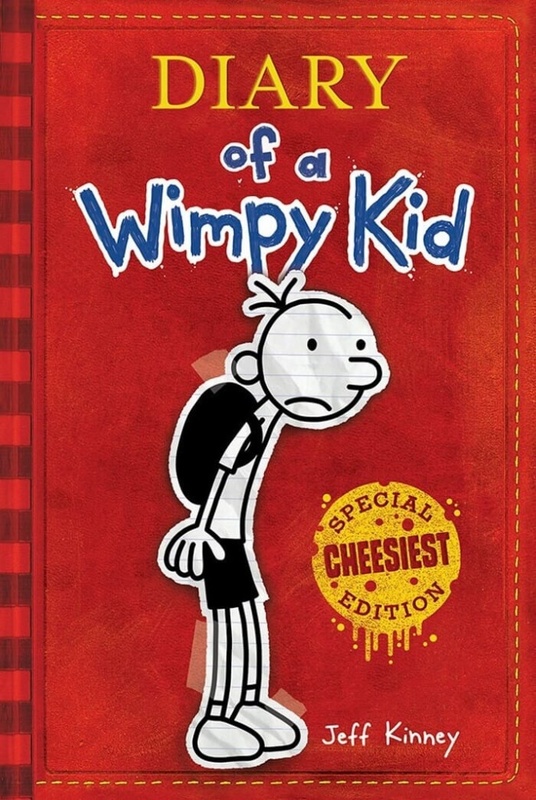 Diary of the Wimpy kid is about a boy named Greg who takes on the world with his funny journal of all his misadventures. My nephews were addicted to this series when it first came out. 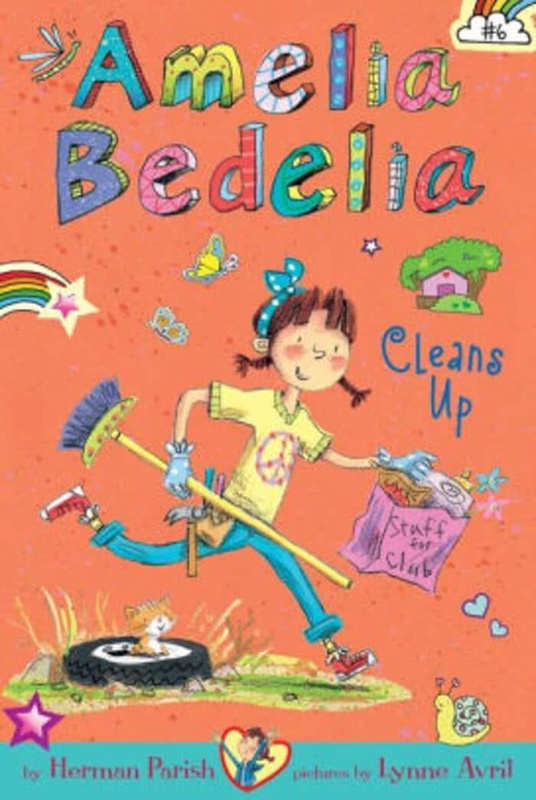 Amelia Bedelia Series – This is another laughable young character that gets herself into some funny adventures. 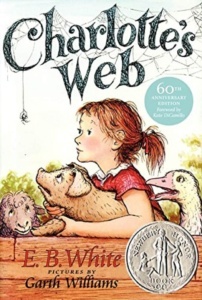 She is great for those beginning readers and keeps them entertained. There are so many great chapter books out there that are just waiting for your young reader to experience. I know my young readers spent a great amount of time at the library this last Summer and we checked out each of these. When you make reading fun, it definitely keep them searching and yearning for more and more books. 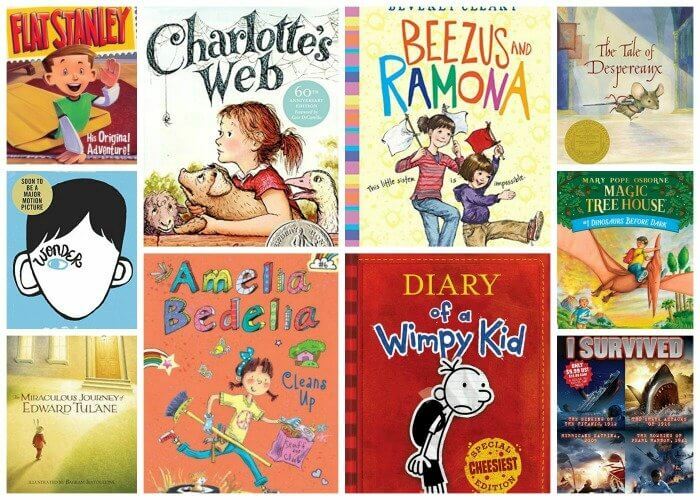 We sure hope you find this list helpful and can’t wait to hear which ones are your young readers favorites! You can find our free Dr. Seuss Printable HERE.